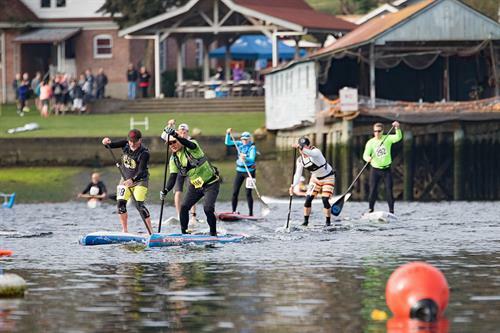 The Gig Harbor Paddlers Cup is the premiere event for Pacific Northwest canoe, kayak, paddleboard and outrigger athletes and enthusiasts of all ages and levels. 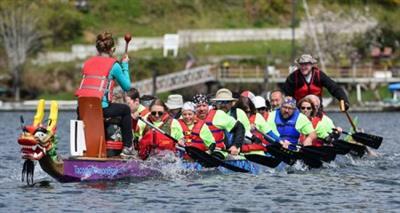 Organized by the Gig Harbor Canoe and Kayak Racing Team in cooperation with the Tacoma South Sound Sports Commission and the City of Gig Harbor, this annual community event features paddle racing for kayaks, canoes, stand up and prone paddleboards, outriggers and para-canoes, and dragon boat races. 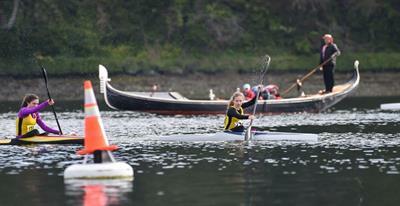 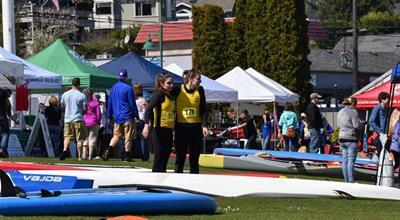 With vendors, food, and activities on land, this is a fun family weekend for paddlers and spectators! 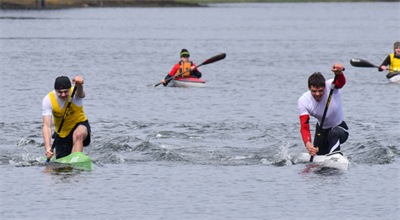 We are proud to have CHI Franciscan Health as our 2018 Paddlers Cup Presenting/Platinum Sponsor. 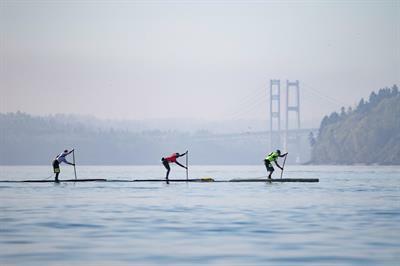 Skansie Brothers Park in historic downtown Gig Harbor - 3211 Harborview Drive.